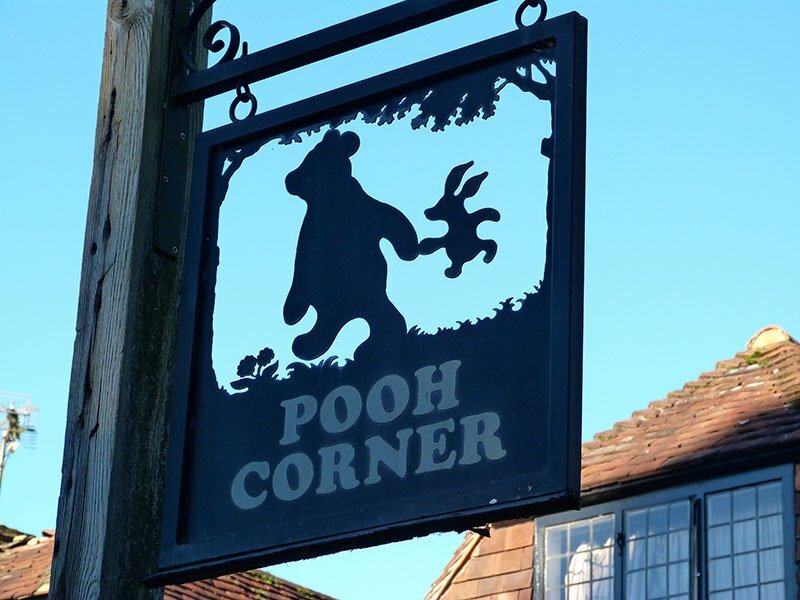 Pooh Corner specialises in Winnie-the-Pooh and is home to the world’s largest selection of “Pooh-phernalia”. Mike Ridley created the Pooh Corner shop in 1978 and met Christopher Robin Milne on a number of occasions. 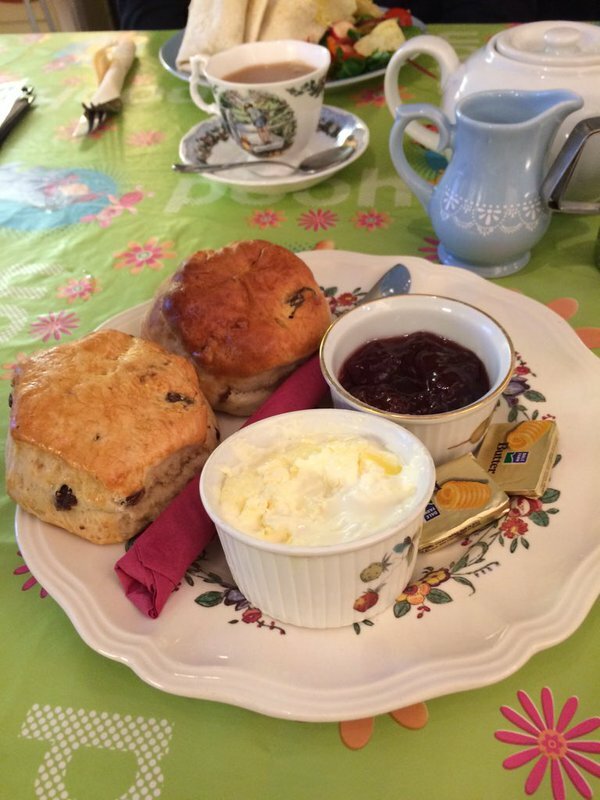 If you have time for ‘A Little Something’ you will find inside Pooh Corner the Piglit’s Tea Room and Garden where you can enjoy a ‘Smackeral’ or two; with delicious cream-teas, cakes, savoury snacks, fruit juices, coffee and teas. Pooh Corner gives information about the real Winnie-the-Pooh locations and the famous Poohsticks Bridge. 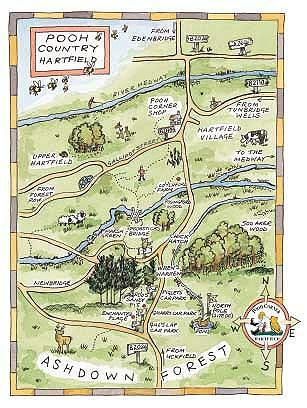 You will need to discover all the Pooh Places after you arrive in Hartfield so remember to buy a Guide Sheet or a fully illustrated Guide Booklet. 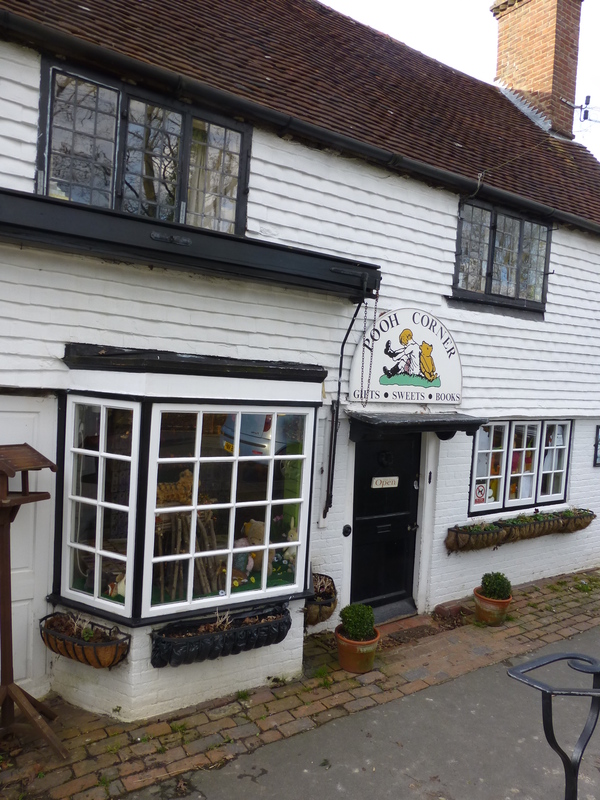 With literally thousands of items and souvenirs it seems the most natural thing in the world for this shop to be situated in Hartfield where the famous stories were written by A.A.Milne in the 1920’s. 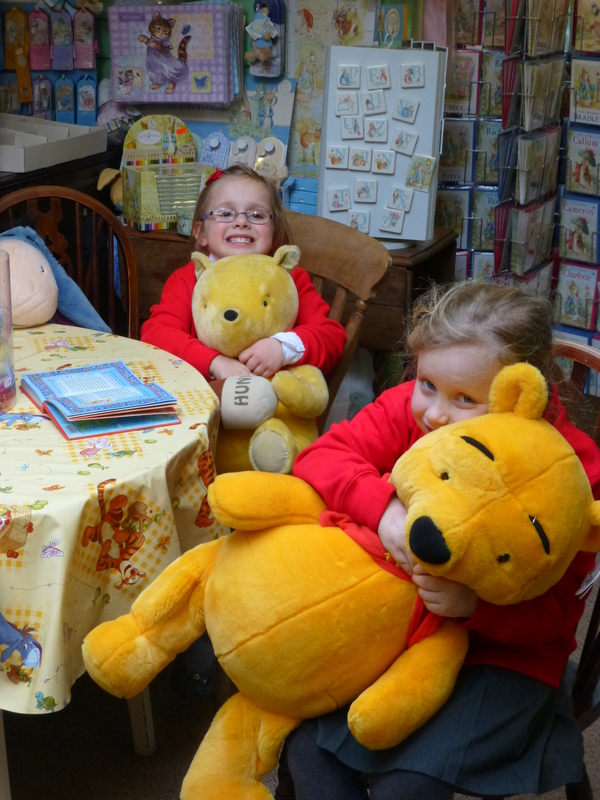 There are no charges to visit Pooh Corner or any of the real Pooh Places and they are open to the public throughout the year. 2019 sees the addition of a Winnie the Pooh Museum, focusing on the wonderful characters of the 100 Acre Wood and the people behind the books. We’ll also be updating the tea rooms and shop layout as well as hosting some amazing new events throughout the year.